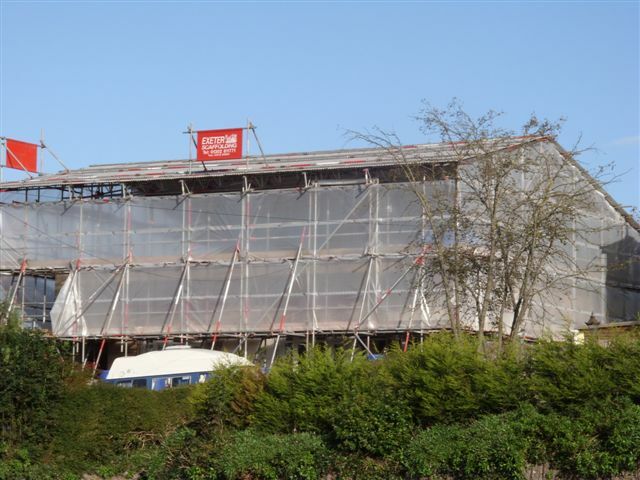 At Exeter Scaffolding Ltd our main business focus involves the supply and erection of regular tube and fittings to provide access scaffold for domestic and commercial use within the Devon area. Exeter Scaffolding Ltd prides itself on being completely customer focused and we believe this is shown in the quality of our work. Our commitment and dedication is what has built us a rapidly growing and loyal customer base.